With the development of the OpenID Connect Provider App, which we announced at the Univention Summit 2018, we have taken another important step towards making UCS a secure and open platform for managing a wide range of services. The goal we are pursuing: All UCS users should retain full control over their data and digital identities at all times. Also they should have the greatest possible and free choice between different software applications. Our Univention App Center offers many open source applications from all areas, which you can add to your UCS environment in just a few clicks. Whether groupware, CRM or backup solution – the list of apps is growing continuously. 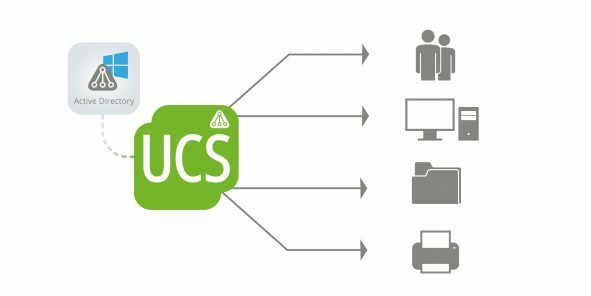 If you want to use these applications in a Windows environment, UCS offers a particularly convenient way of doing so: UCS can be integrated with existing Windows environment, in particular, in an existing Active Directory domain. 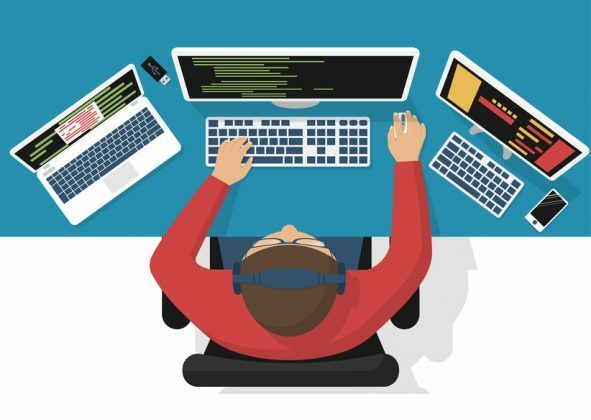 After such an integration for which you use our app ‘Active Directory Connection’, the Active Directory (AD) continues to work as a the primary directory service, while UCS can extend the AD domain by exactly those open source software solutions that are available in the App Center. 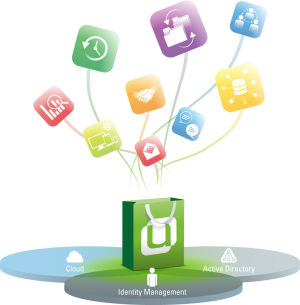 With its many solutions, the Univention App Center offers you a multitude of choices. However, finding the perfect fit is not always taking the easiest solution. Let me walk you through a step by step process how you can find the optimal solution for your business and which aspects of a software you should examine in particular. 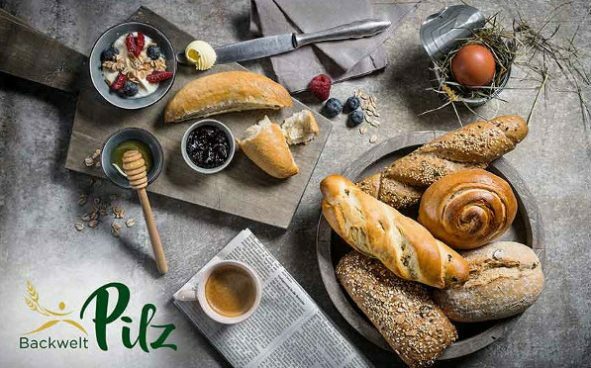 Once again it is time to inform about the latest activities in our development department. 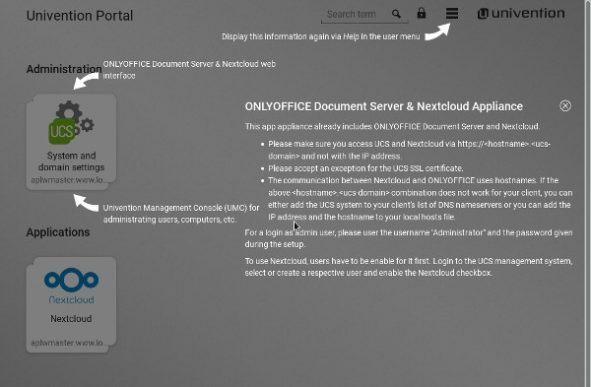 Let’s start with the UCS portal. In this How-To I would like to show you how the administration of client computers works in a UCS domain. Client administration is a central part of UCS, which makes it possible to fully benefit from the many advantages of a UCS domain.